30-year fixed-rate mortgage: Averaged 4.36 percent with an average 0.7 point for the week ending August 26, 2010, down from last week when it averaged 4.42 percent. Last year at this time, the 30-year FRM averaged 5.14 percent. The 15-year fixed-rate mortgage: Averaged a record low of 3.86 percent with an average 0.6 point, down from last week when it averaged 3.90 percent. A year ago at this time, the 15-year FRM averaged 4.58 percent. Market Composite Index: (loan application volume) increased 4.9 percent on a seasonally adjusted basis from one week earlier. On an unadjusted basis, the Index increased 4.5 percent compared with the previous week. Well, we all have heard the bad news, housing sales down again, hugely - 23% in the quarter. NAR reports that sales are at their lowest since the sales series launched in 1999, and single family sales are at the lowest level since May of 1995. And it doesnt look much better in the near term either. Pending sales, a forward indicator of market activity, dropped 30% based on contracts signed on May and is almost 16% the May 09 numbers. joy of having your own house makes it all worthwhile. In episode 168 of the Creating Wealth Show, Jason Hartman discusses some of the disadvantages of investing in gold. nally adjusted basis from one week earlier. On an unadjusted basis, the Index increased 0.4 percent compared with the previous week. 30-year fixed-rate mortgage: Averaged 4.44 percent with an average 0.7 point for the week ending August 12, 2010, down from last week when it averaged 4.49 percent. Last year at this time, the 30-year FRM averaged 5.29 percent. June vacancy rates in the largest 64 markets in the country averaged 6.6%, down from 8.2% at the end of 2009, according to MPF Research. We certainly see the increase in rental demand in 2010, and it's been a little more, frankly, than most apartment experts had anticipated," said Mark Obrinsky, chief economist for the National Multi Housing Council. Market Composite Index: (loan application volume) increased 1.3 percent on a seasonally adjusted basis from one week earlier. 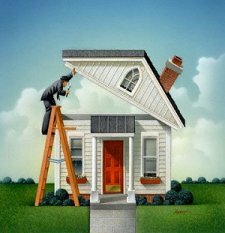 30-year fixed-rate mortgage: Averaged 4.49 percent with an average 0.7 point for the week ending August 5, 2010, down from last week when it averaged 4.54 percent. Last year at this time, the 30-year FRM averaged 5.22 percent. 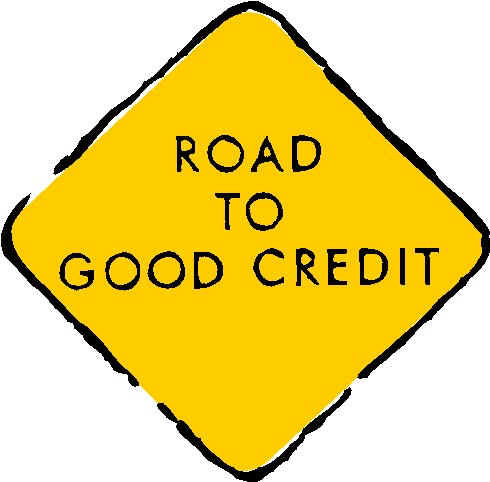 Credit scores range between 200 and 800, with scores above 620 considered desirable for obtaining a mortgage. Did you pay your credit card obligations on time? If they were late, then how late? Bankruptcy filing, liens, and collection activity also impact your history.